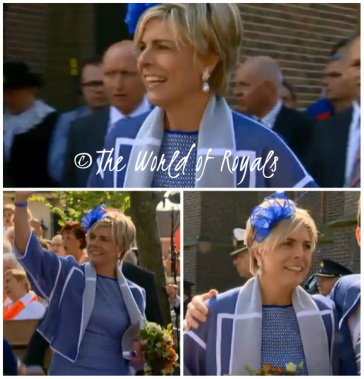 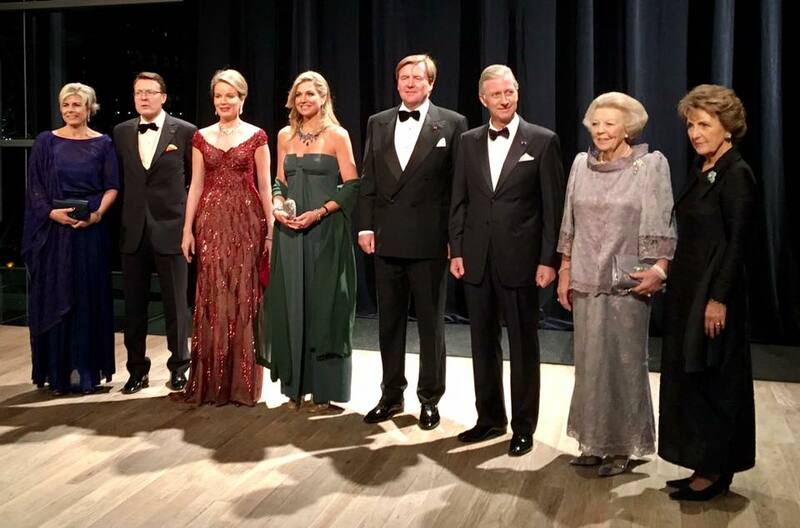 Born Petra Laurentien Brinkhorst, Princess Laurentien is the wife of Prince Constantijn of the Netherlands. 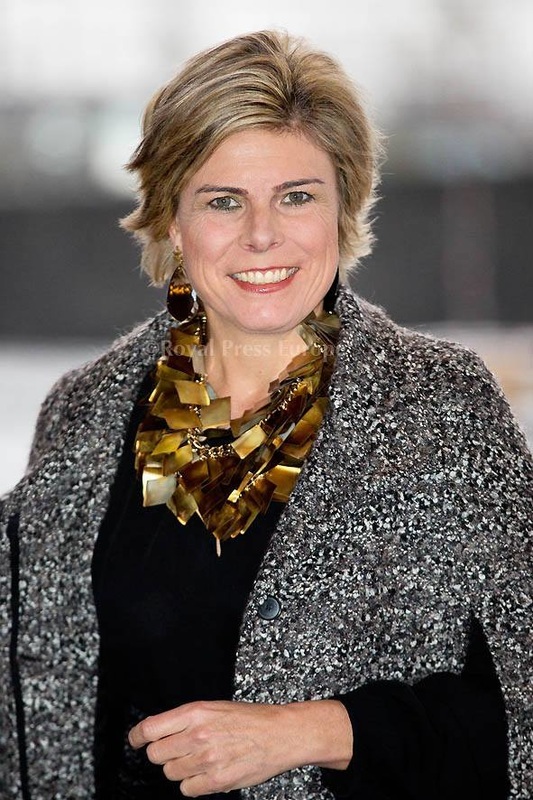 She was born on 25 May 1966 and spent some of her childhood in Tokyo where her father was Permanent Envoy of the European Union. 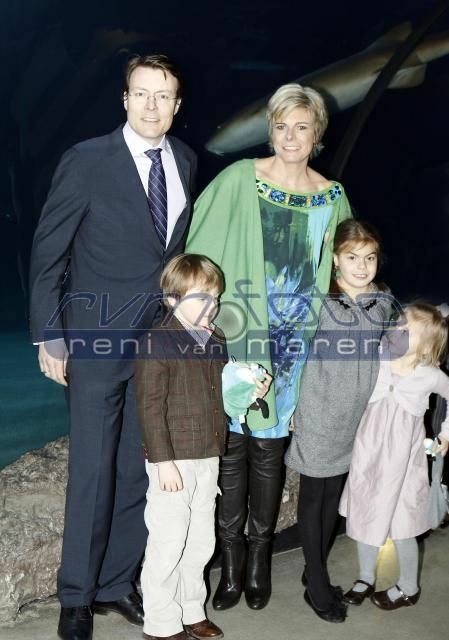 Prince Constantijn and Princess Laurentien announced their engagement on 16 December 2000 and were married on 17 May 2001. 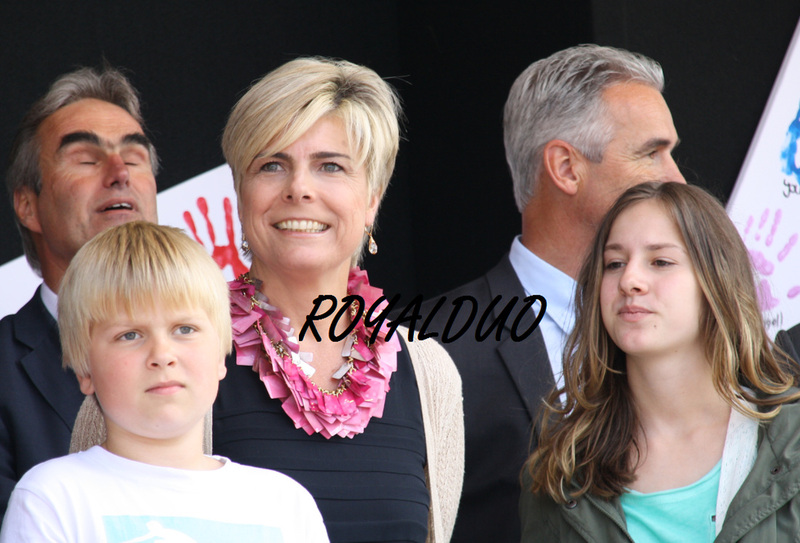 They have 3 children, Eloise (2002), Claus-Casimir (2004), and Leonore (2006). 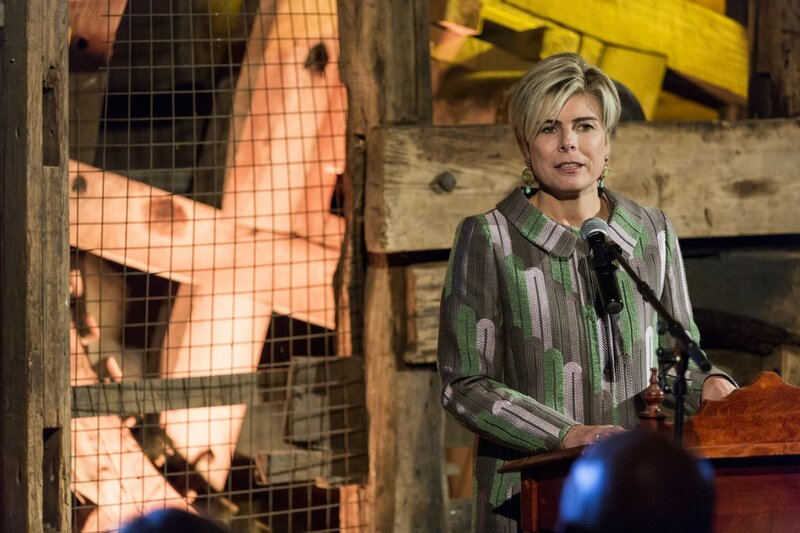 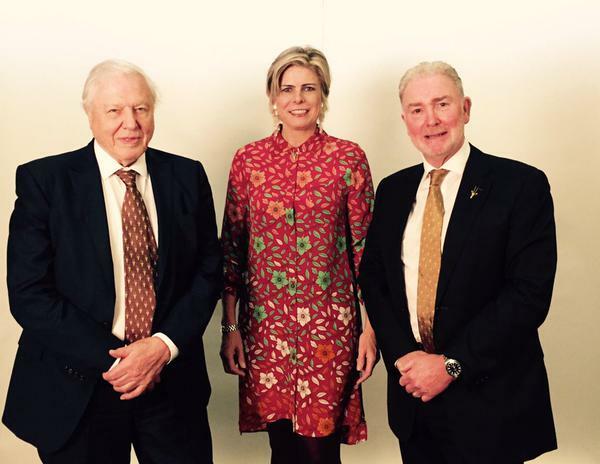 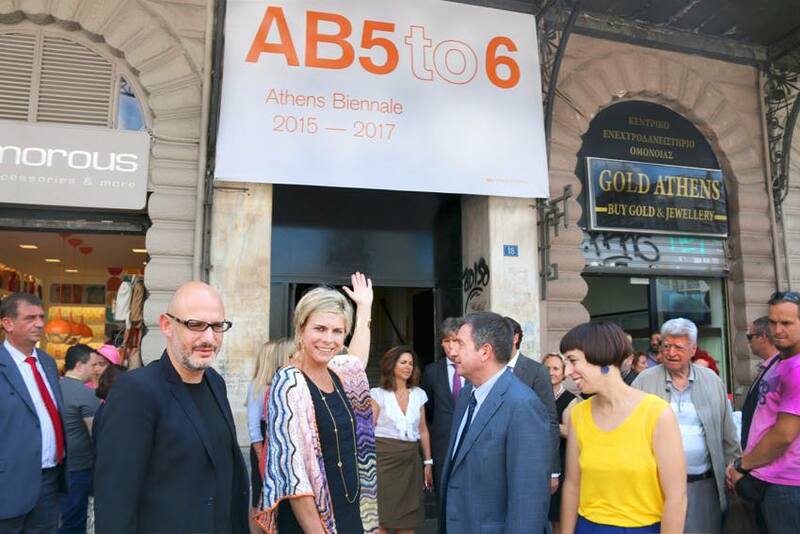 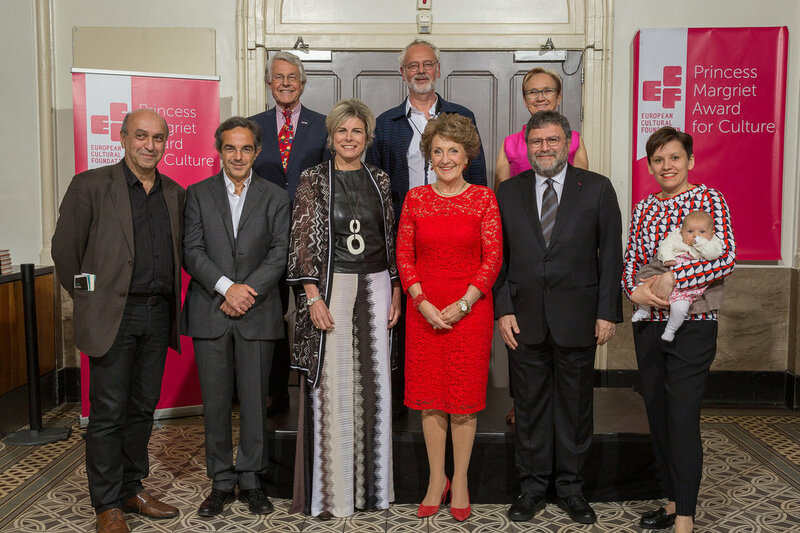 Princess Laurentien has long been apart of the fight against illiteracy in the Netherlands and in 2009 was designated UNESCO Special Envoy on Literacy for Development.